This course is designed for entrepreneurs to translate their business ideas into viable Business Model that can efficiently generate money. 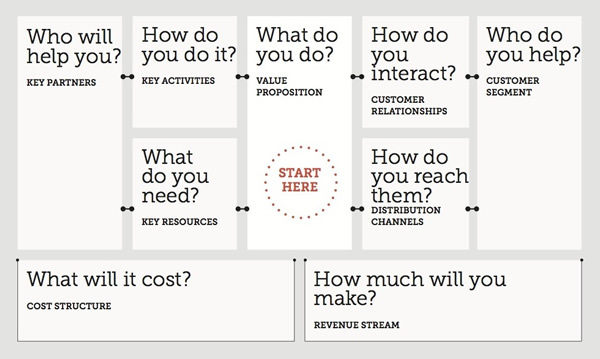 The course has a simple approach to post idea as a Value Proposition within the business model canvas and then add all the other building blocks that make a business model. Category: Business Model. Tags: Business Model, Business Model Canvas, Startup.